Even if you hate marketing and you have no idea where to start! 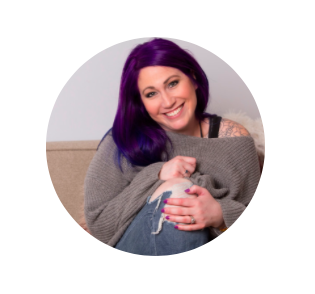 Katie K. May, also known as the "Group Guru" helps therapists market, fill and run group programs so that they can make a massive positive impact on the world (and their bank account) at the same time. The Fastest & Most Effective Way to Full Groups! You'll know exactly why your current group marketing plan isn't working and what you can do to shift it into a successful full group. I'm Ready! Let Me In!